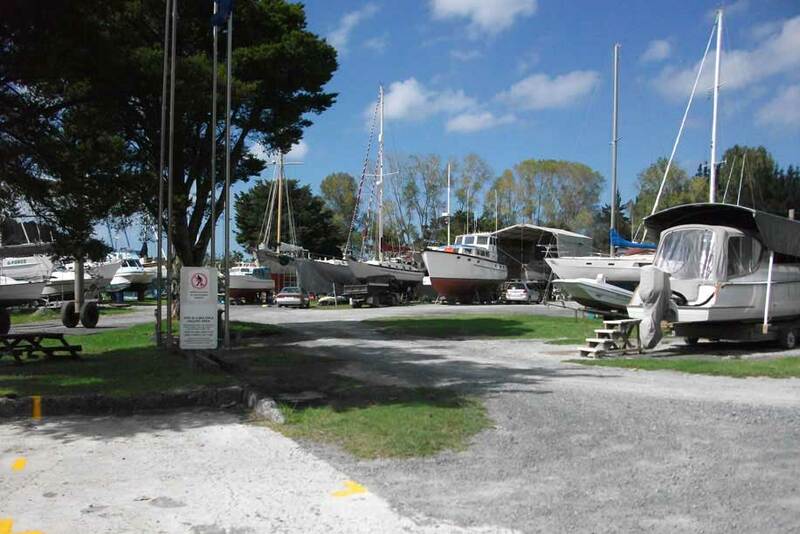 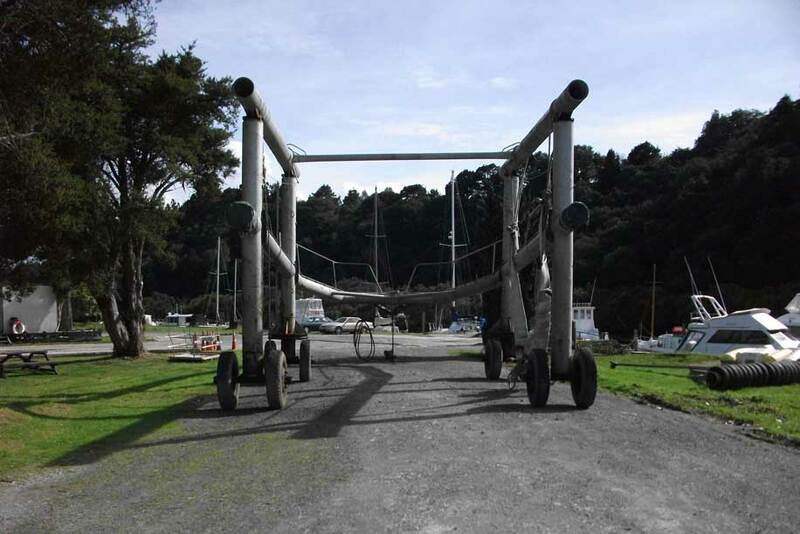 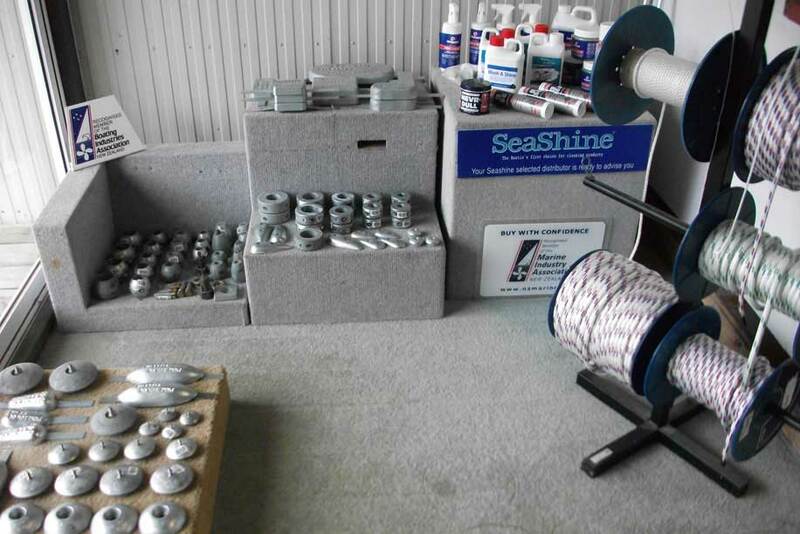 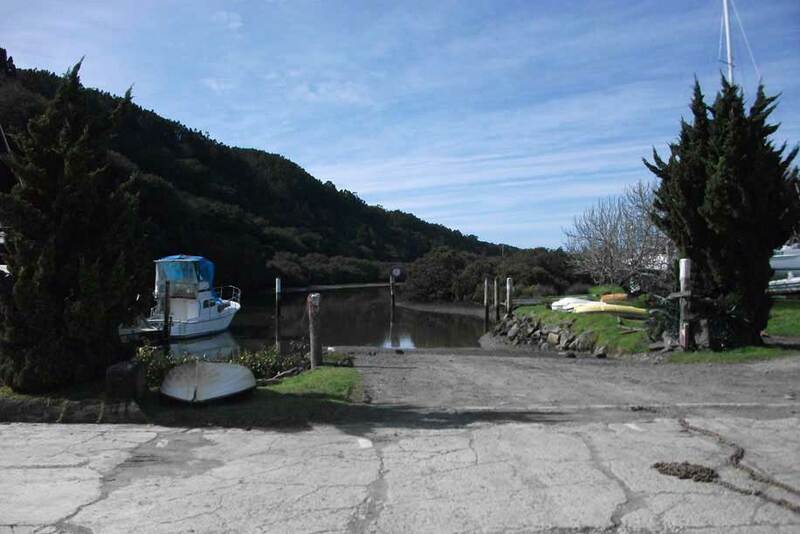 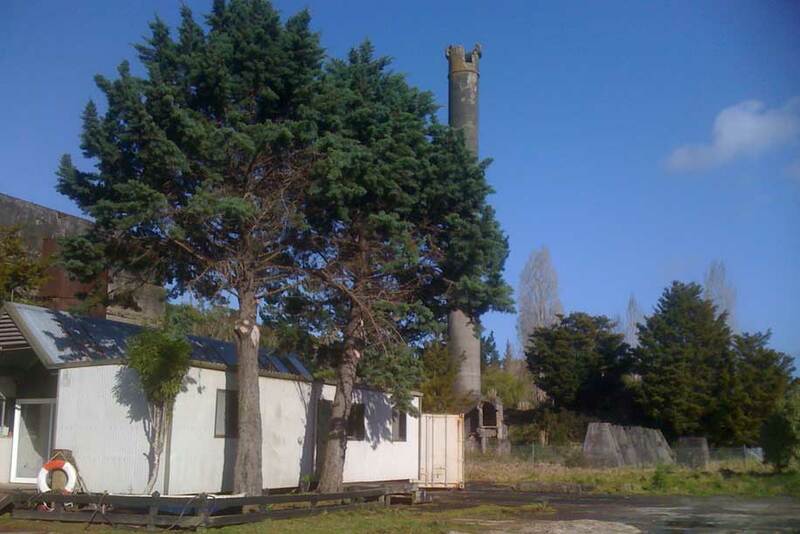 Mahurangi Marinas provides rental marina berths, stroplift haul outs for boats up to 21 tonnes, boat service berths, hard standing and trailer boat storage. 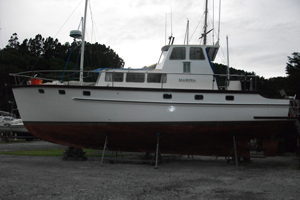 Professional on site boat builders can provide all boat repairs and boat painting services on site. 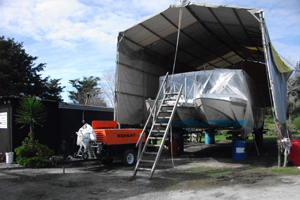 If there is something that you require that is not listed here, we will endeavour to do what we can to cater to those needs.  Please do call our office between the hours of 8am and 1pm to speak to Jane or go to our contact page to send us an email.